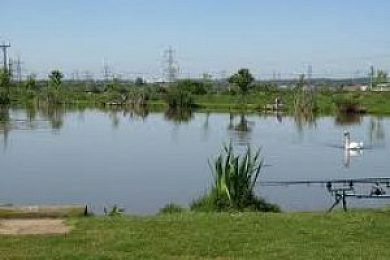 Hollyhurst Lakes is an established two-water venue which has had its existing stock of fish supplemented over the past three years with a large number of common and mirror carp, tench, roach and skimmer bream. Night fishing is allowed on Specimen Lake for a limited number of anglers at £15 for 24 hours, but pegs must be booked in advance. There is a car park near the entrance whilst a track which runs around part the two waters enables anglers to park their vehicles behind some of the pegs in dry weather. Hollyhurst Lakes 9 out of 10 based on 1 ratings. 1 user reviews.